The second ECB SuperUtes Series starts next month, at the Superloop Adelaide 500. An eight-round series follows the inaugural season for the all-new, twin-cab turbo-diesel platform. 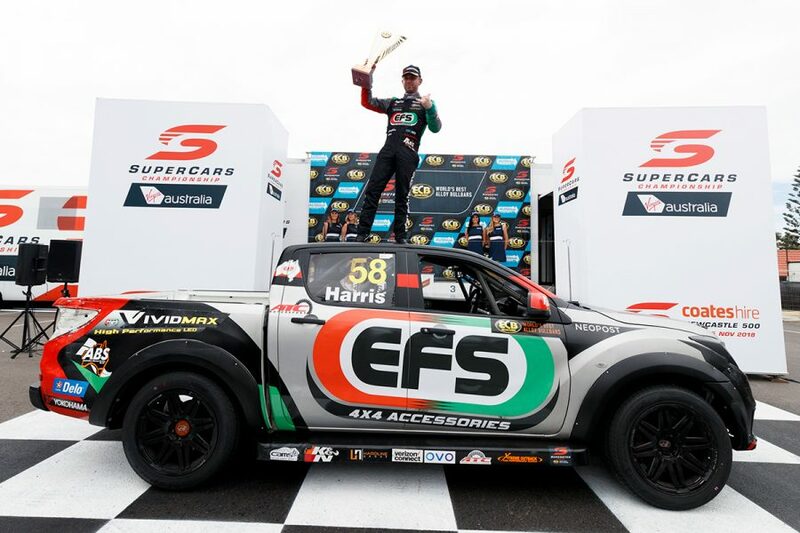 Ryal Harris took the crown in a Mazda BT-50, with six manufacturers on the grid for the bulk of the year. 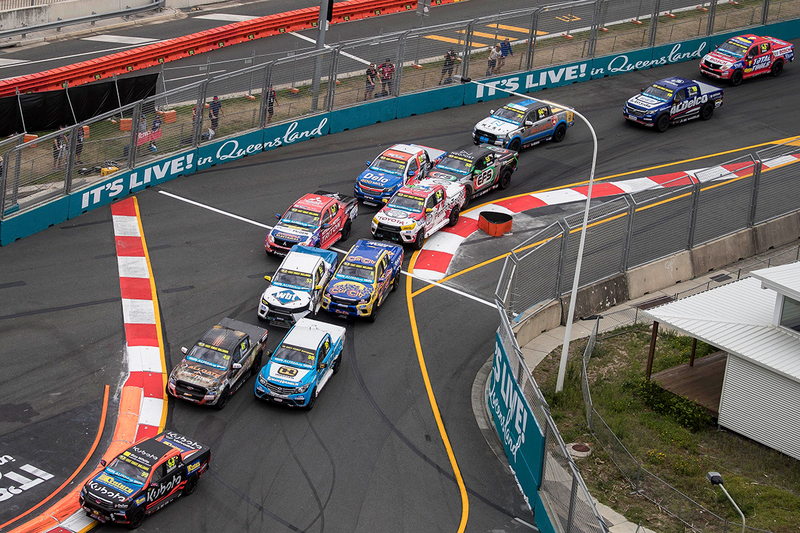 There is more to come in 2019, as Supercars GM of Operations and SuperUtes category manager Kurt Sakzewski explains. What was the general feedback from the inaugural ECB SuperUtes season? It was a fantastic first year considering the short timeframes to be on the grid in Adelaide, where we always knew there would be teething issues. It’s sometimes lost that we were the first in the world to race four-cylinder, twin-turbo dual cabs at the very highest level, that should never be underestimated. 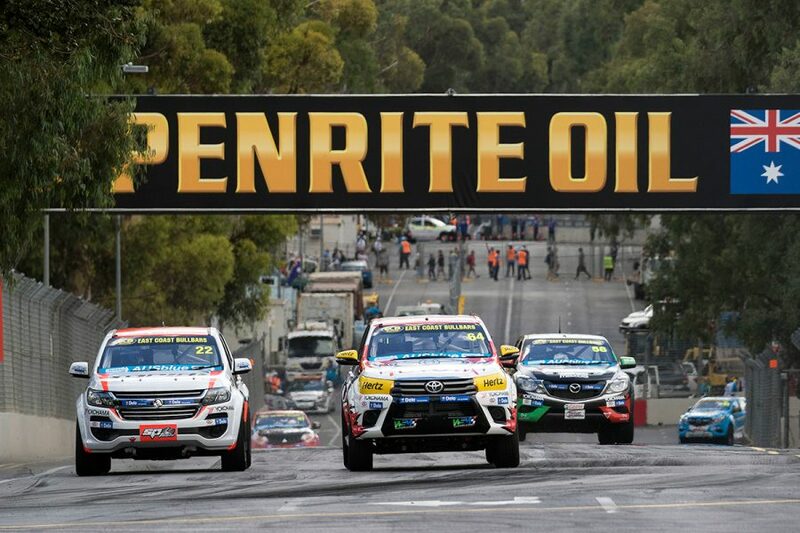 With the support of the teams and the commercial partners by Newcastle we had a fantastic product, good looking race cars, great racing and a very strong commercial base. Extremely strong, you only need to look at what people are driving on the roads. Utes now dominate the market as one of the most popular cars in the country. Manufacturers and commercial partners are well aware of the correlation between this series and they own businesses. So, to be able to have their products, and that is not limited to the car, in an elite racing category is not only great for the brand but also from a technical standpoint. We have also retained all our commercial partners and will be announcing some exciting new partners in the coming weeks. How is Supercars approaching the development and growth of the series? We are wholly committed to the series and providing the best entertainment for the fans, at track and on TV. The series provides some fantastic racing and the action will get better this year as the field grows and further development kicks in. The competition is fierce, and the racing is close with a very tight finish in Newcastle when Ryal took the championship. Will we see more competitors and entries in 2018? We expect to have at least 16 entries by Round 2 in Perth and 15 to start the year in Adelaide. The goal is to grow that to at least 20 by 2020. The field includes six manufacturers, which is incredible support from a range of different brands. That has been one of the most pleasing aspects as the series grows. We are very hopeful of adding at least one more manufacturer in the first half of the year, making for seven brands in SuperUtes. Are there any new developments in store for this year? There’s a number of technical improvements and updates which will come online by Round 2 [at Barbagallo Raceway], which we will announce soon. Needless to say, those developments will greatly improve the racing for the competitors as well as the spectacle for the fans and the television audiences. What about the engine power? Will it be increased in 2018? Our end goal is to have all SuperUtes producing well in excess of 300bhp, which is a significant increase from where we started. It is a very complex area with five (soon to be six) different engines to have them with the same output, but we learnt an enormous amount last year. We are also working on some exciting developments with the exhaust system which are very close to being concluded. Yes, there is also plenty of development work in that area which will most likely happen by Round 2. Again, there will be a noticeable difference in that area, which we will announce in due course. 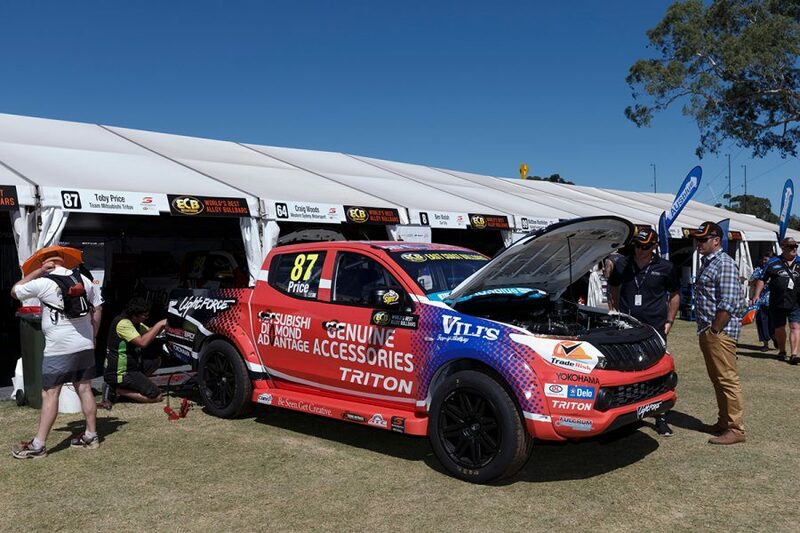 SuperUtes is heading to Perth for the first time this year, what are the expectations? Perth should be great for the SuperUtes. It’s a short circuit which generates great racing across all categories. Being alongside the Supercars night race will also be something new for Perth and Western Australia which will bring plenty of new fans who will also be able to watch the Utes.